Tarte is a brand that I think is best known for their blushes. Known to be longwearing (they promise 12 hours of wear time), these blushes pop up in many beauty favorites and make up collections. 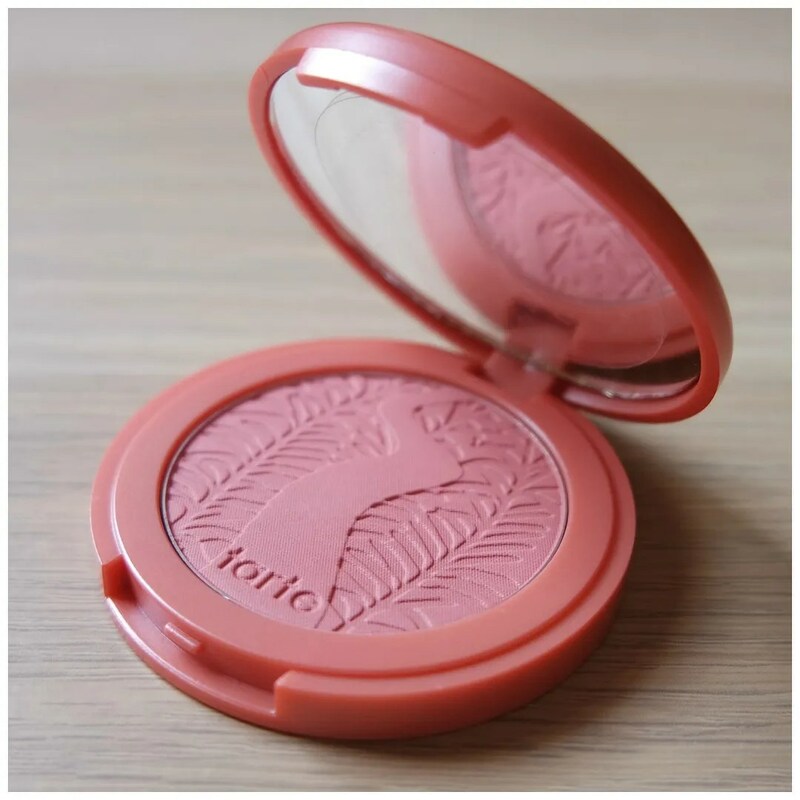 A while ago, I decided to buy my first Tarte Amazonian Clay Blush in the shade Achiote. Here’s what I think. Tarte is exclusively sold in the US in stores, but it is available from some other retailers in other countries. I bought mine from Sephora, through their website for $29. It is definitely a high end brand and at first I never understood the hype. I swatched these blushes multiple times in store and found them to be lackluster and not that great at all. So why did I decide to bite the bullet? Because I had heard these swatch terribly, but are great on the cheeks. Tarte packaging is quite sleek and simple which I like. The compact reminds me a bit of a macaron and comes with a full mirror in the lid. There is no added brush, but I generally never use those so I don’t mind. Each blush comes in a compact that is close to the color of the actual blush. This makes it easy to reach for the right shade if you own more than one shade. Another initial drawback for me was that I couldn’t pick a shade. Many of them either didn’t appeal to me or looked like shades I already owned. Then I found Achiote which looked to be unique and actually swatched best out of all that I tried. There are 14 colors available: not too long ago, Tarte released some new shades to extend the range, which I find much more interesting. While the compact makes it look like this blush will be a peach, it is in fact more of a coral. Looking at the pan you can see it has a reddish/ pink undertone. The blush is also fully matte. It is very difficult to swatch Tarte blushes. The color pay off always seems to not be there or to swatch patchy. There is just something about this formula that doesn’t like being picked up with fingers. As you can see, the swatch looks diffused but that’s just because it blends straight away. I had a hard time building this up to this much color: but that is a good thing. 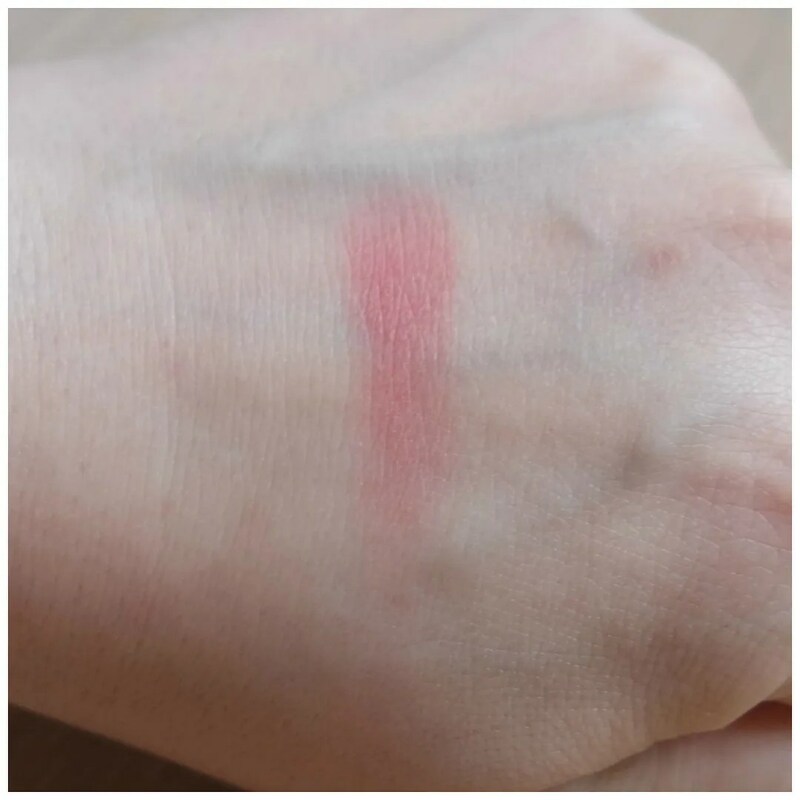 While feeling stiff with fingers, with a brush this product applies much more nicely as it is a blush that is easy to control despite the bright shade. In fact, once applied this blush is very subtle. I think that is due to the fairly stiff formula. It simply makes it impossible for you to pick up too much product on the brush and allows you to build up a nice flush without looking like a clown. The blush blends perfectly into the skin and I really like how natural this appears. It truly looks like it is part of my skin. They stay put nicely, but I never have much issue with blush disappearing on my skin to begin with. 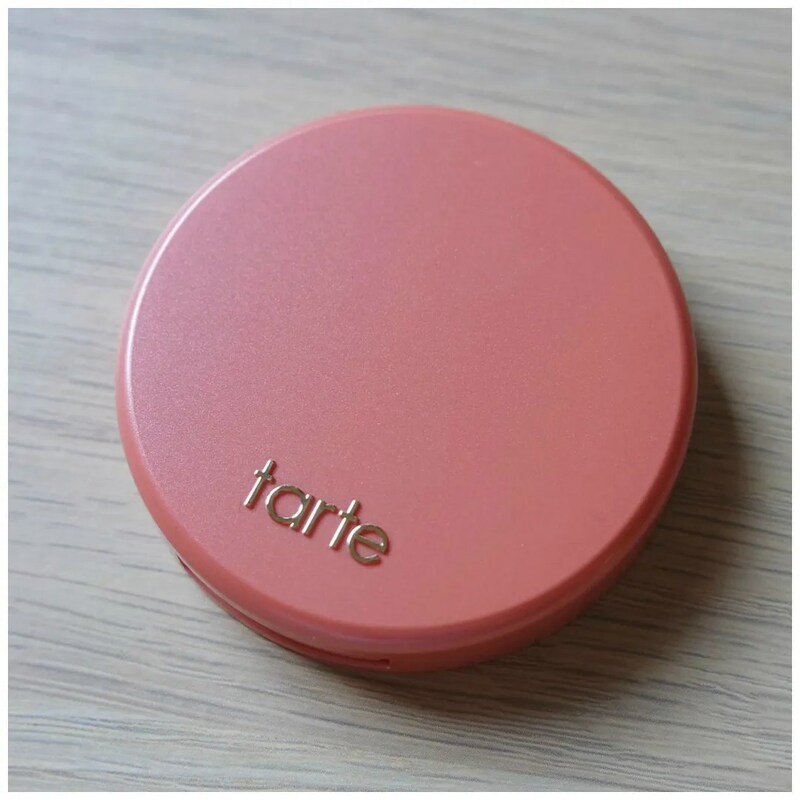 Are Tarte Amazonian Clay blushes worth the money to invest in? Yes they are! It may seem a bit lackluster at first but this is one of my favorite blushes in my collection. If you can find a shade that is right for you, this will be a product that will last you a long time and that will allow you to get your money’s worth. In fact, I like this so much that I bought another one in a more neutral shade. 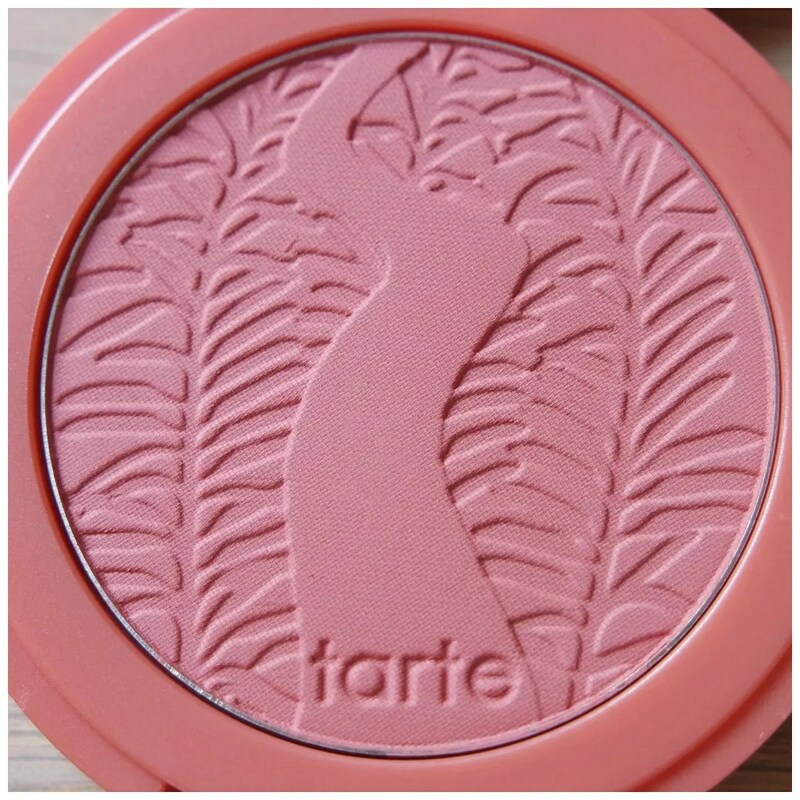 What do you think of the Tarte Amazonian Clay blush in Achiote? 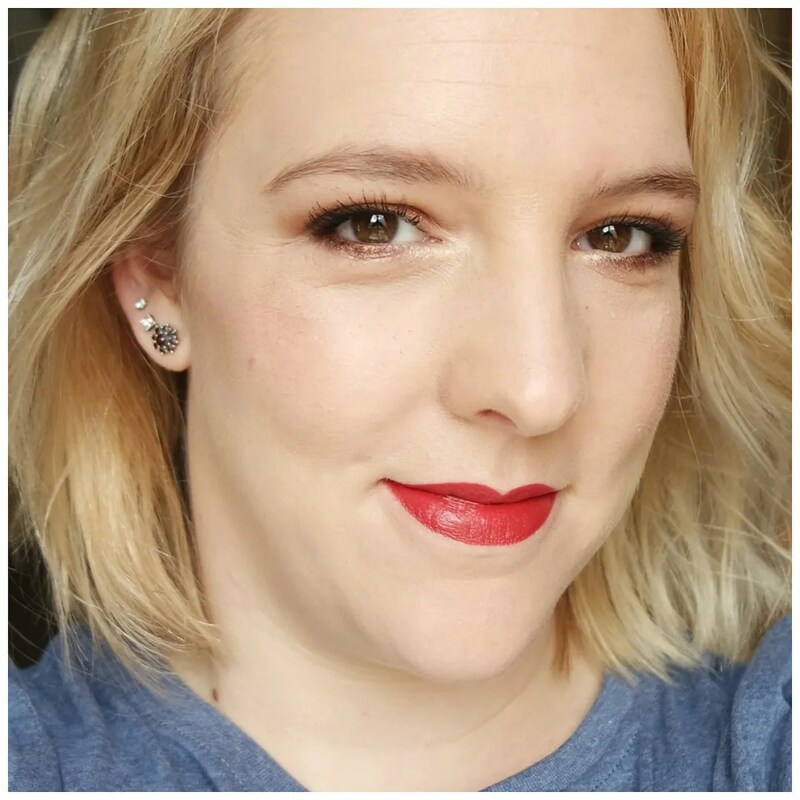 Love how the blush sets on your skin! It is beautiful! Thanks, Tarte blushes are great. I own the shade Captivating and I love it! Sounds like a great shade too. Ik zie niet zoveel verschil eigenlijk.. Helemaal voor die prijs. Wel een fijn review! Dank je. Dat is dus precies waarom ik heeeel lang getwijfeld heb om er één te kopen. 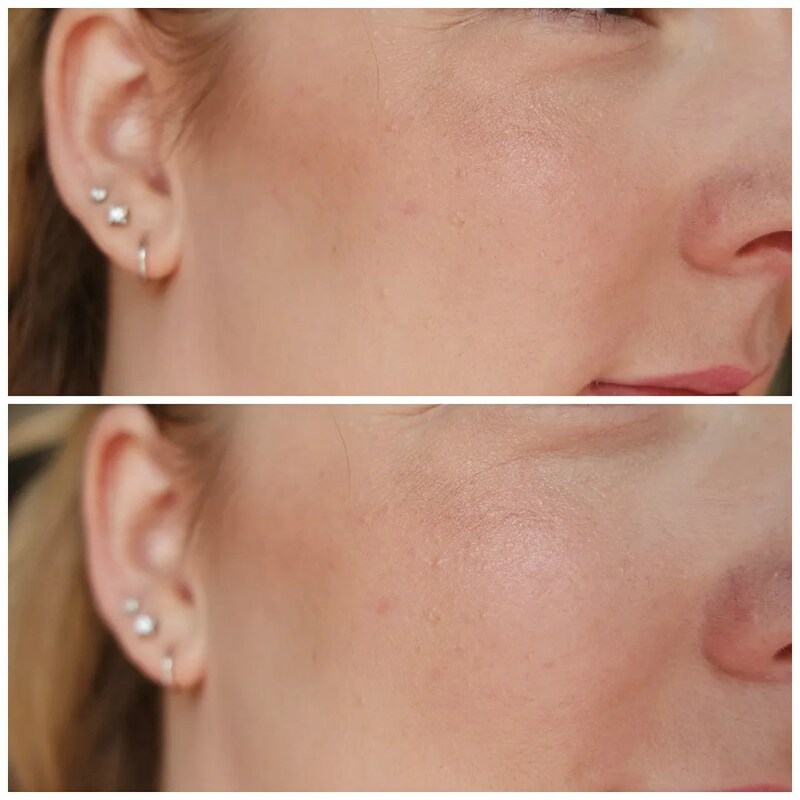 Het effect is zo natuurlijk en dat is eigenlijk wat je wilt met een blush. The pattern on this blush is beautiful! And it supposedly takes ages to wear off. Tarte is great indeed. My best tip would be to just keep going and learn by doing. That’s how I did it. Big L.O.V.E for this pretty blush ;-). There are so many gorgeous blushes out there, but this one definitely has a special place. I tried this recently and while I was skeptical. I loved it!! I know right?! Something about those blushes that just makes them not so great at first glance, but they are great if you truly give them a chance. I love these blushes but find the shade selection a bit drab. So glad they expanded the range.